If you want to know more about us. This is the right page! 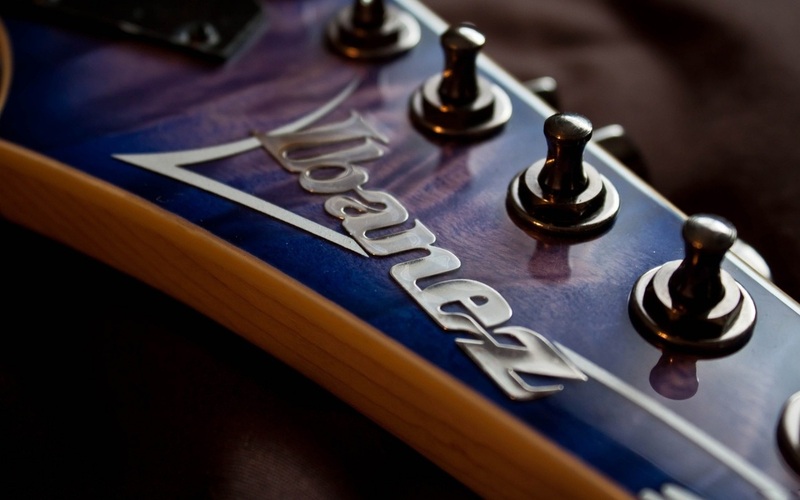 You can also contact us here, submit an Ibanez Jem review or a picture of your collection. Anything you would like to contact us about! WHY SELL MY JEM EXISTS? After many years buying, playing and trading these amazing guitars I had grown quite used to the great difficulty involved in selling an Ibanez Jem guitar. I have come across every scam, dodgy CraigList, Gumtree advert and gone through the time consuming process of dealing with buyers who had no intention of buying. Its frustrating, and complicated even more dealing with buyers from overseas! There must be a better way right? I wanted to create a space, a place for people to easily and in a stress free way sell their Ibanez Jem to a trusted legitimate buyer. To make it as easy as possible for someone looking to sell their Ibanez Jem, to take care of the postage, to make it quick, to make it fair and take away all the pitfalls that we are all faced with when it comes to selling Ibanez Jem guitars. With such expensive guitars it can be a really stressful experience trying to find a collectors Ibanez Jem online. Ideal guitars are located in countries that don't ship to you. Sellers don't respond to your questions, pictures are blurry whilst all the time trying to avoid the fake's that populate the internet. Its stressful! Ive been there! Thats why I wanted to create a place for people to buy an Ibanez Jem from a trusted seller with experience shipping all over the world and who really takes care of their guitars from start to finish. 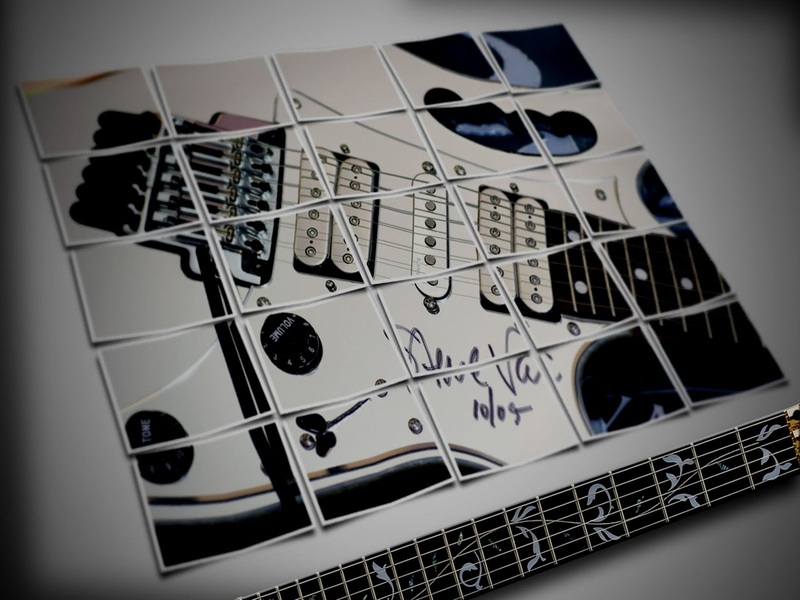 Where you can have your guitar set up perfectly before it arrives, where you know it will packaged with attention to detail and where you know exactly what your buying. I take a great deal of time making sure the descriptions are detailed, the pictures of good quality and take the time to answer any questions you may have.